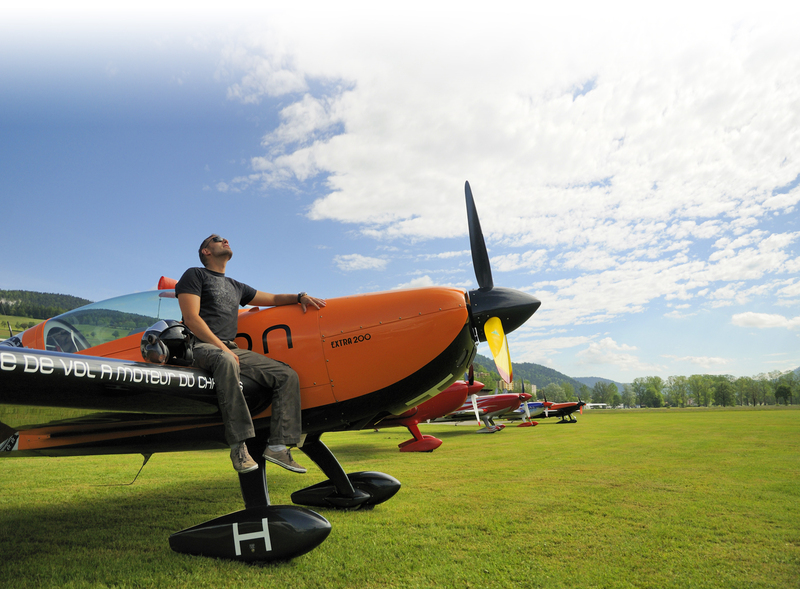 The Trophy is a competition organised by the Swiss Aerobatic Association SAA and is held on several days throughout the aerobatic season. 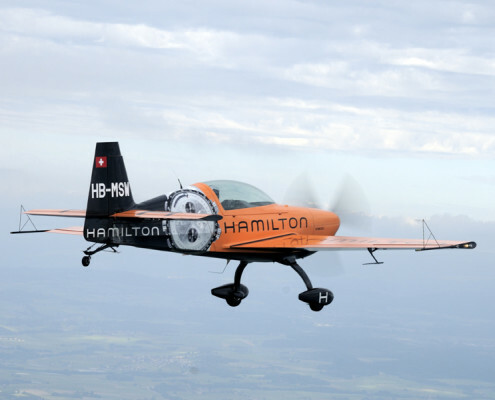 The contests are normally held on 3-5 Saturdays at different airfields within Switzerland. 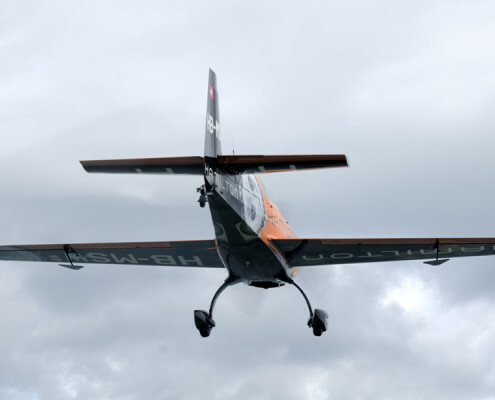 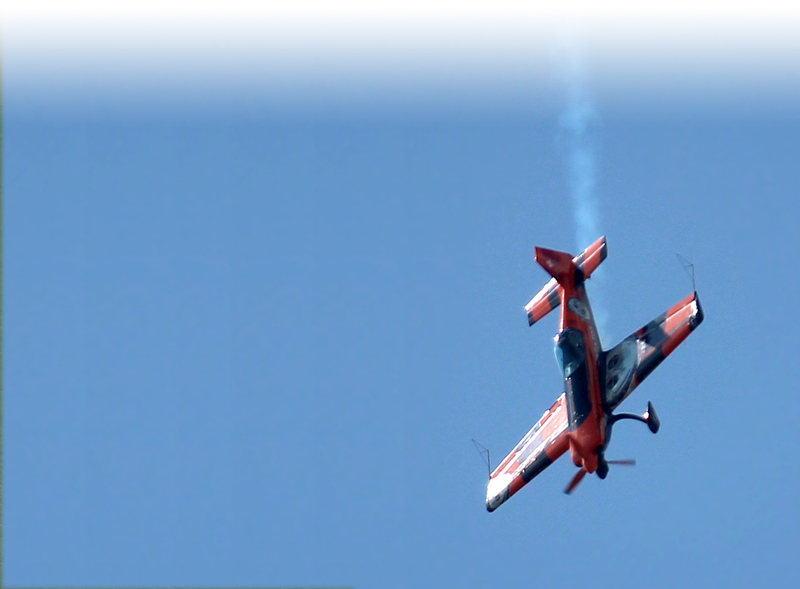 This contest offers aerobatic pilots a platform outside of the national championship to compete against each other in accordance with the actual FAI rules. 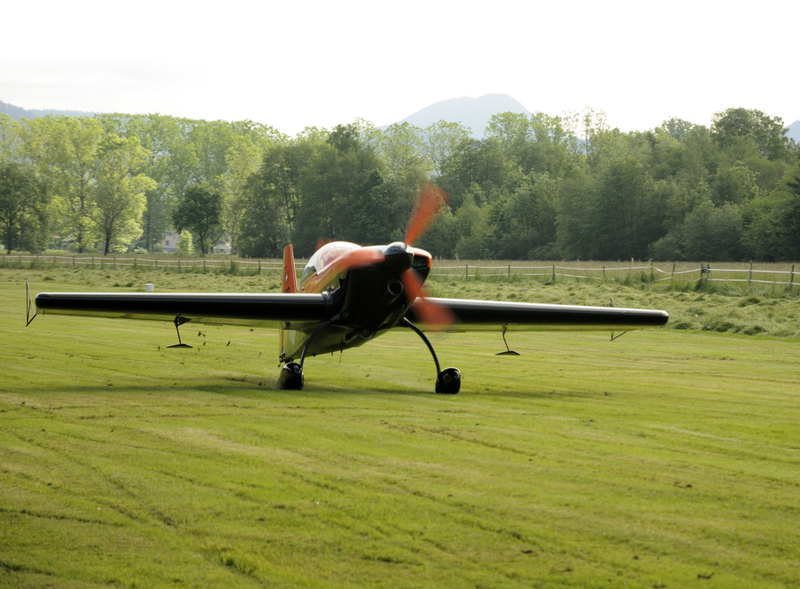 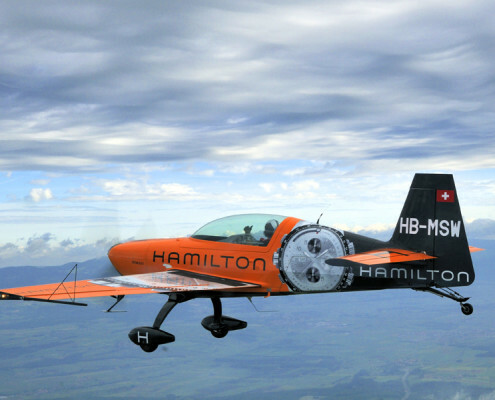 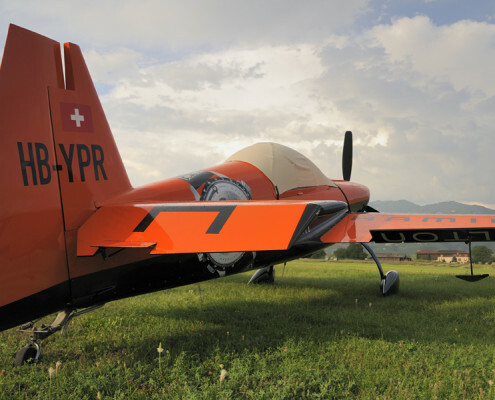 Additionally, the aerobatic sport and aviation in general, is promoted within Switzerland. 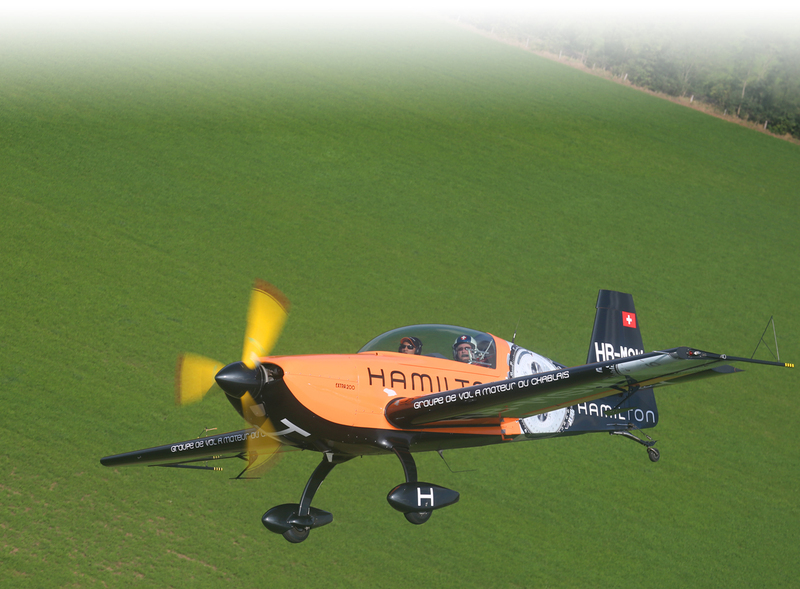 Social programs may be established around the contests in order to actively involve the local public. 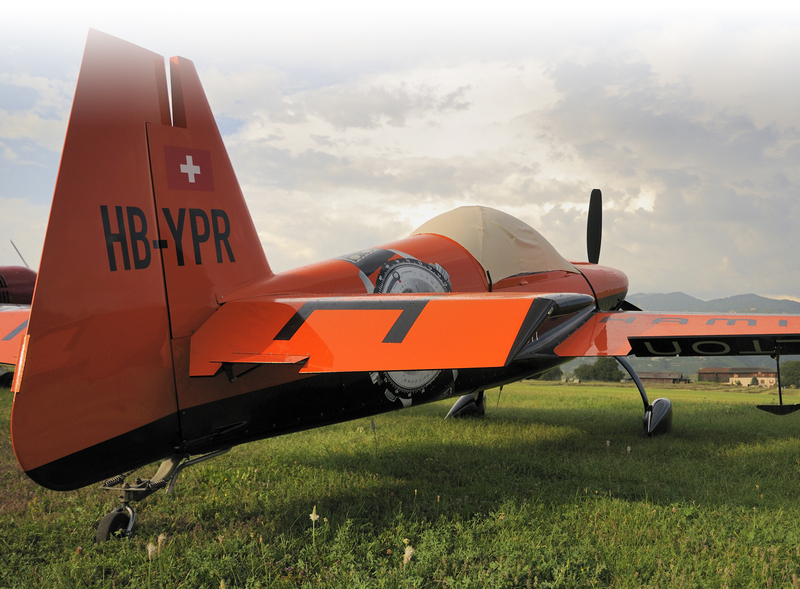 Depending on the extend of such a program, a separate concept will be developed. 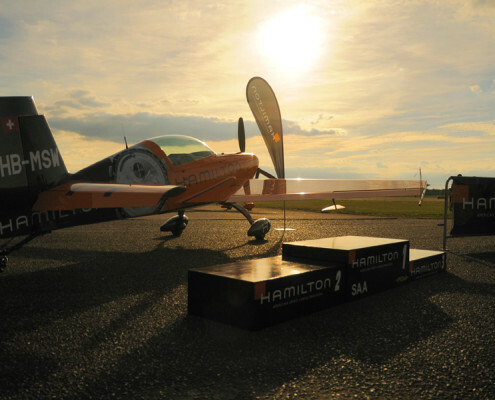 Pilots competing in the Trophy must enter at the highest category at which they have previously competed at the SNAC or at any international event. 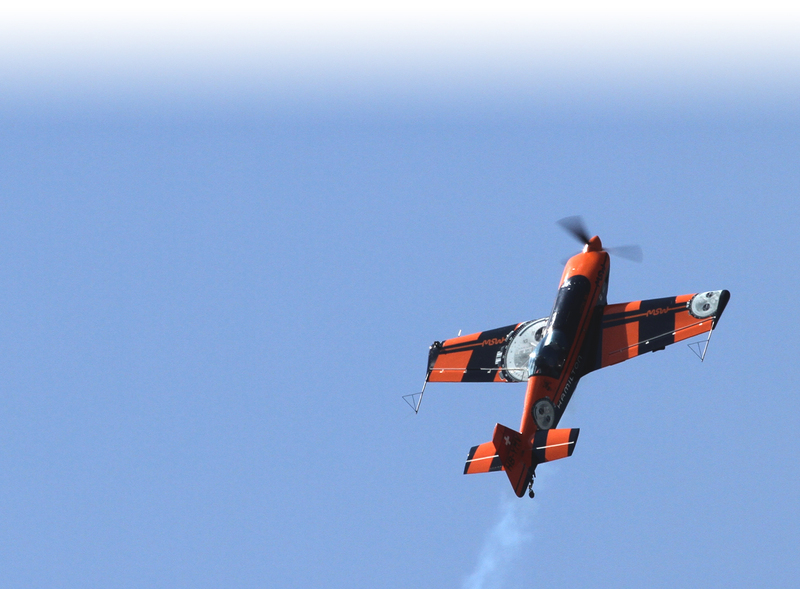 The intent of this requirement is that pilots should fly at the level which challenges the full extent of their aerobatic capability and hence puts all pilots on an equal footing.